Club Cortez players can now play the new Prize Is Right! game at the kiosk. 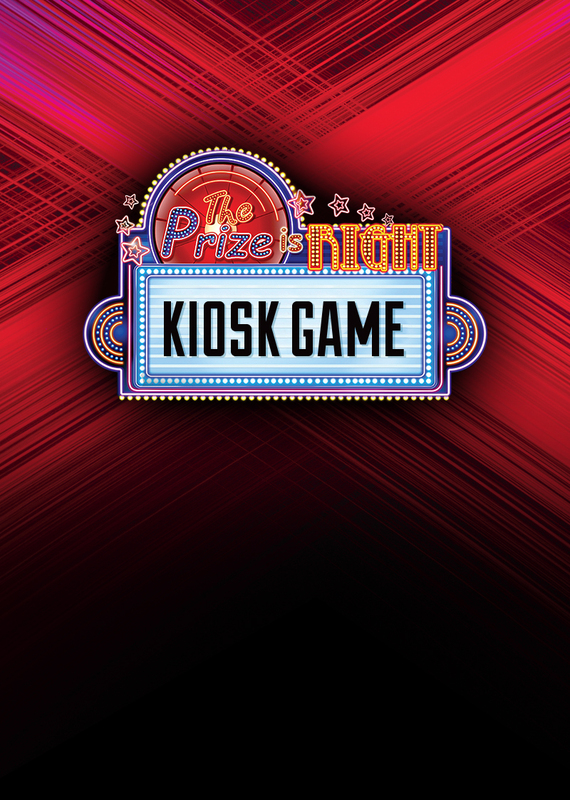 Just earn 300 slot base points in a day and swipe for your chance to win up to $100 in Free Slot Play.